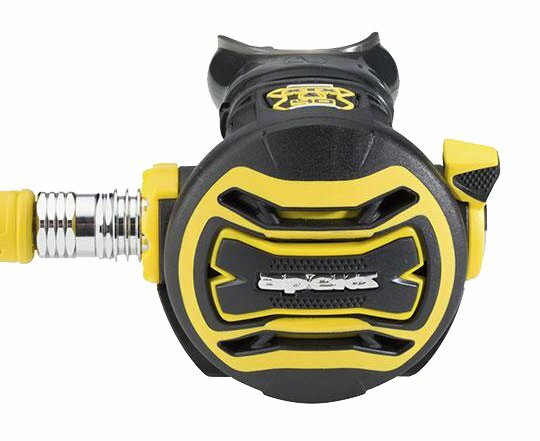 It provides the same features and performance as the XTX40 second stage mentioned previously but comes with a high visibility yellow front cover and a 36″ yellow hose. Members earn 350 Points on this purchase! The XTX40 Octopus pairs nicely to any Apeks regulator. 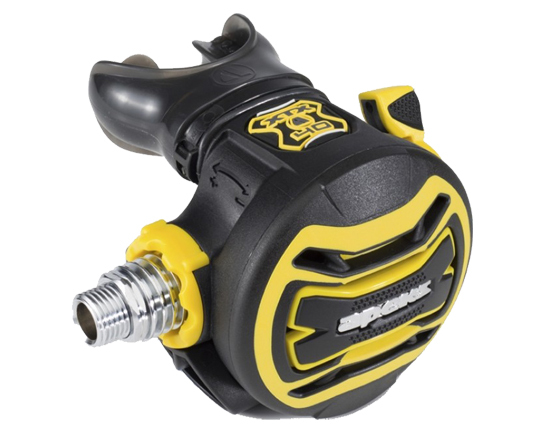 It provides the same features and performance as the XTX40 second stage mentioned previously but comes with a high visibility yellow front cover and a 36″ yellow hose.